Plastic has an enormous environmental impact and can be easily replaced with sustainable alternatives. There’s no reason why single-use plastics have to be the default option every time someone shops. You can join us in taking action on this issue here. New Zealand has become the latest country to announce a ban on plastic bags, according to the Guardian. Prime Minister Jacinda Ardern said that the ban will go into effect in six months, and retailers found in violation of it will be fined up to $65,000. In some ways, the government is simply following the momentum already taking place in New Zealand. The country’s two largest grocery stores announced plans to phase out plastic bags by the end of 2018, the Guardian notes. Ardern said that intense public pressure was a key reason for enacting the ban, and pointed to a petition that garnered 65,000 signatures. Ardern also invoked New Zealand’s environmental reputation. “We’re phasing out single-use plastic bags so we can better look after our environment and safeguard New Zealand’s clean, green reputation,” she said in a statement. “Every year in New Zealand we use hundreds of millions of single-use plastic bags. A mountain of bags, many of which end up polluting our precious coastal and marine environments and cause serious harm to all kinds of marine life, and all of this when there are viable alternatives for consumers and business,” she added. Specific plans for the proposal will be decided over the next month and the general public can weigh in through Sept. 14. Some advocates in the fight against plastic bags say that charging customers to use plastic bags is more effective than flat-out banning them because it doesn’t generate as much backlash, and it can help citizens take ownership of the solution when they opt to buy reusable bags. But since the movement against plastic bags in New Zealand has become so popular, a ban may be easily implemented. In recent years, more than 60 countries have taken action on single-use plastics. 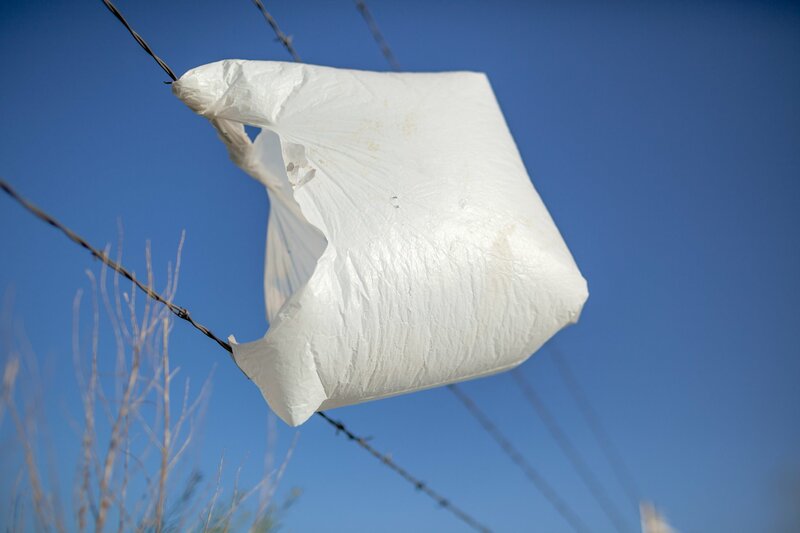 Some countries like Kenya, Chile, Taiwan, and Morocco have banned plastic bags, while others have taken more gradual approaches. The movement is informed by the environmental impact of plastics. Plastic pollutes oceans at a rate of at least 8 million tons a year, breaks down into harmful microplastics that contaminate food and water supplies, leaches toxins into the environment, and contributes to climate change. Based on current projections, plastic production is expected to grow by 40% over the next decade. But with the growing consensus for plastic alternatives, the upward trajectory of plastic and its ongoing contamination of the planet could be stopped. In fact, the amount of plastic bags on the seafloor surrounding the United Kingdom plummeted after grocery stores began banning the item.